Are you looking for some Chinese Wine for your customers? 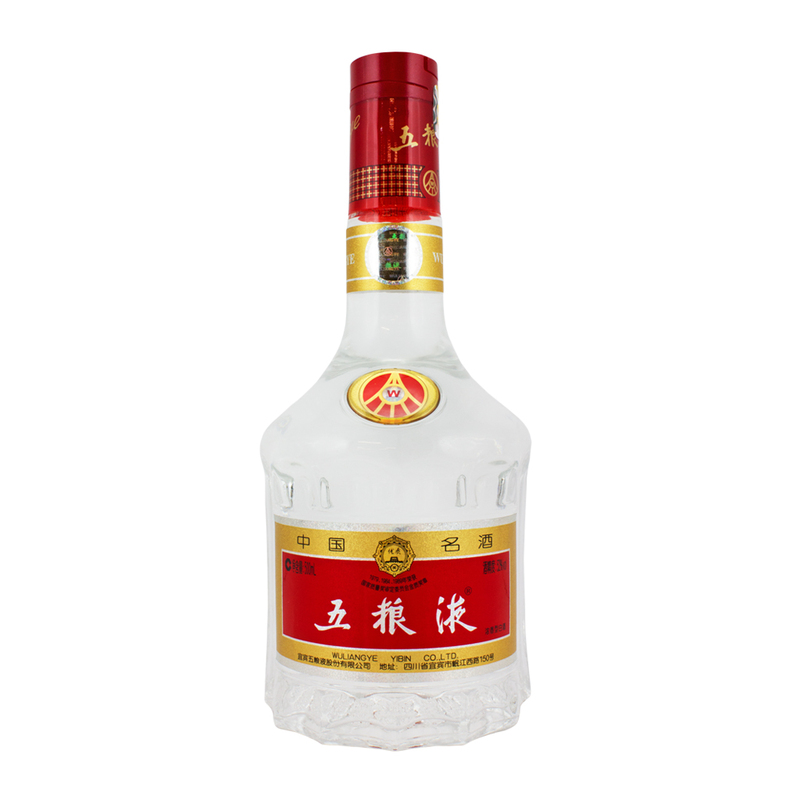 Well, with our range of Chinese Baijiu for sale, look no further than Ettason! 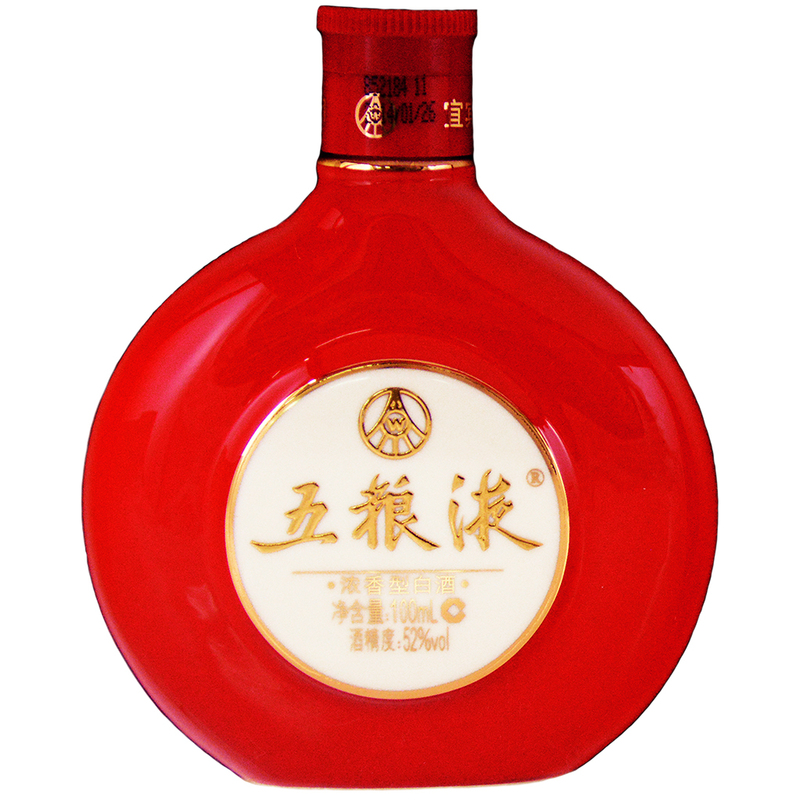 Baijiu is a Chinese liquor sometimes referred to as shaojiu and is reportedly one of the most highly consumed liquors in the world. 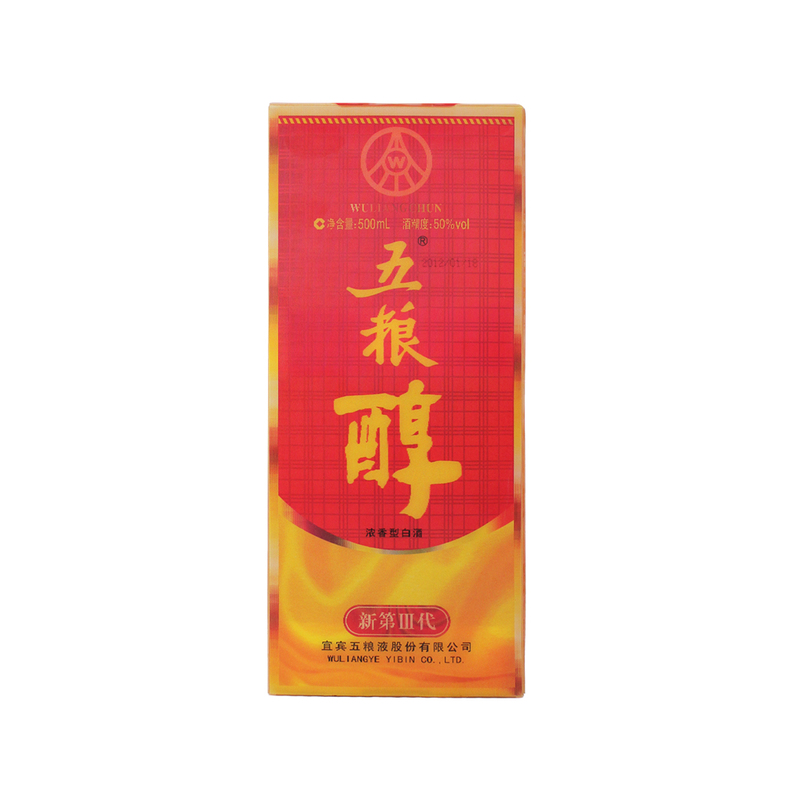 At Ettason, we pride ourselves on stocking the best and most beloved Asian brands which is why we stock multiple Wuliangye products. 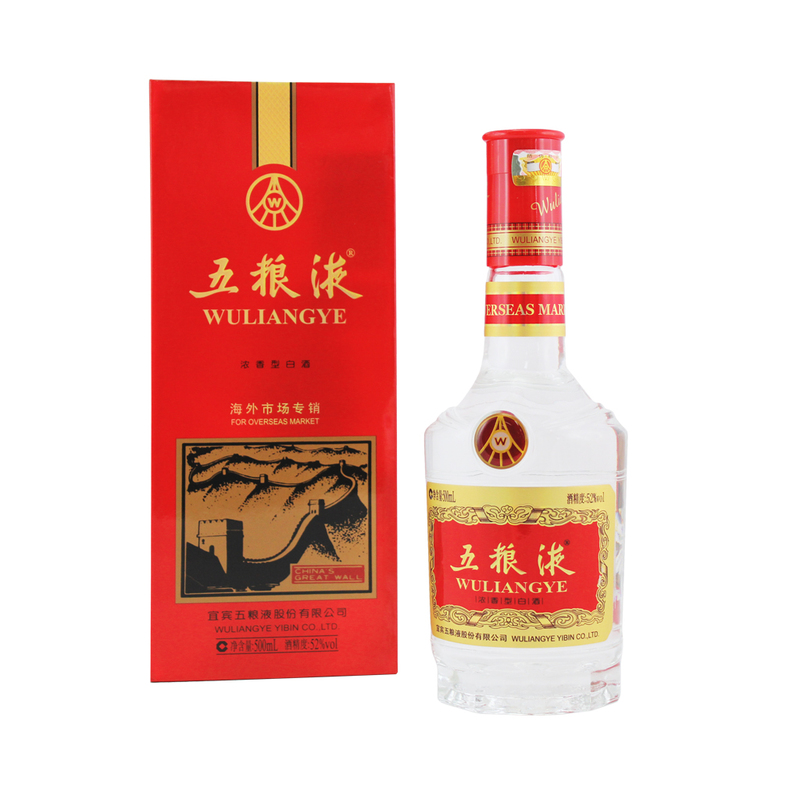 Wuliangye Yibin Company Limited specialises in manufacturing Baijiu and is well known across China and beyond for its Wuliangye range. Made from five organic grains (proso millet, corn, glutinous rice, long grain rice and wheat), it is a firm favourite in China. As one of the most dominant manufacturers of Chinese wine, stocking Wuliangye 500ml is a no-brainer for any Asian grocer. Take a look at our range of Wuliangye products below. For more information or to enquire about a specific product, give us a call on (02) 9728 2288.